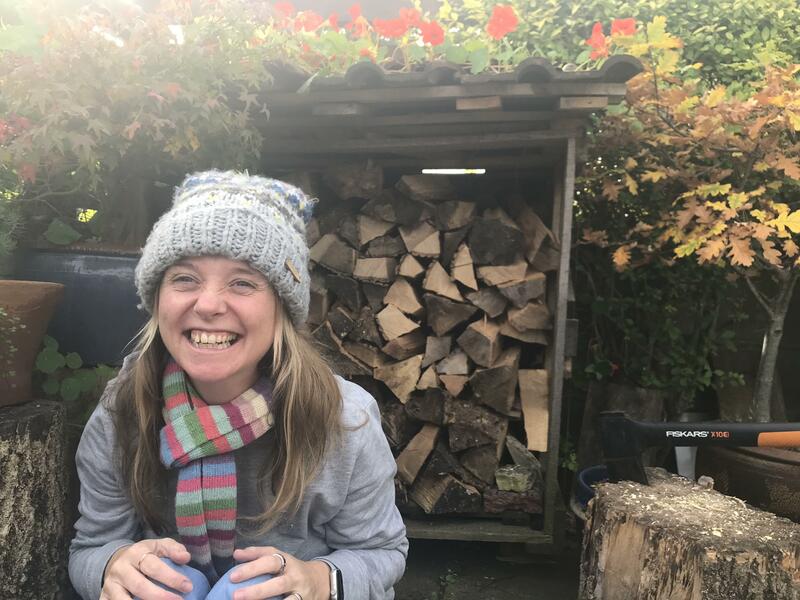 This weeks video is for world autism awareness week. 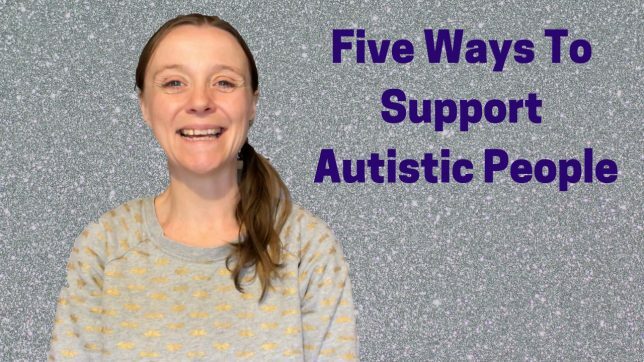 I’m sharing my five ways to support autistic people. I hope you find this video helpful. Feel free to share it with anyone in your life who you think might find it useful. Here is a video I made for world autism awareness week 2017. What is autism?